I come from a BMW crowd specifically E28. I love the look of the euro SEC's and after looking for some time I came across this 83 500sec in lapis blue on blue. Its in very nice shape. High mileage but almost everything works including the factory radio! Interior needs work (seats are torn, wood trim cracked) but im up to the task. 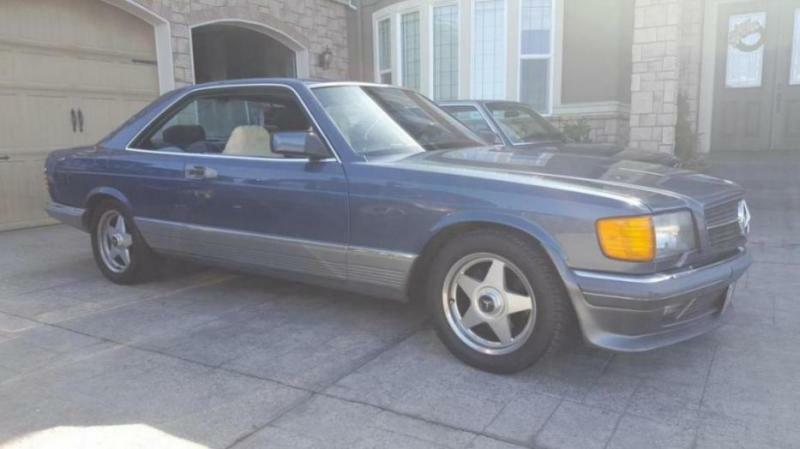 Bought this from the second owner who imported two SEC's back in 84 if I remember correctly. Going to take it easy and soak up as much knowledge as I can as I am new to these cars. AxelWulff, Hirnbeiss, bsclifton and 1 others like this. Where are you? Might be some nearby members who could help if needed. Last edited by luckymike; 03-11-2019 at 10:04 PM. Welcome to you. Nice car, they are enjoyable to work on so hopefully you'll love it. Beautiful Beemer too. That era of Beemer was so good wasn't it. I used to have a 735i and loved it. Congrats and welcome, beautiful E28 and SEC. 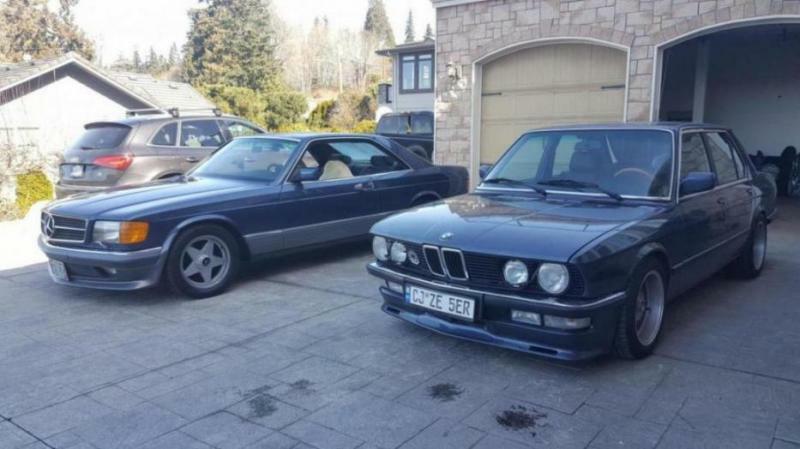 We must have similar tastes as I have an '86 E24 and a SEC. Welcome to the W126 community Sam. Your BMW sound like a lot of fun. I've had E12, E28, E34, E39 models in various guises over the years, but had to draw the line when the E60 model came out. Now the fun begins. You already have a correct AMG front spoiler, you just need to collect the side-skirts, the trunk lid spoiler (several to choose from...) and the rear bumper apron for the exterior package to be complete. Then you need to find the right wheels (Penta, 3-piece OZ, Monoblock, etc.). Then replace the exhaust. Then search for engine modifications. Then..... Well, you get the picture. Nice SEC. 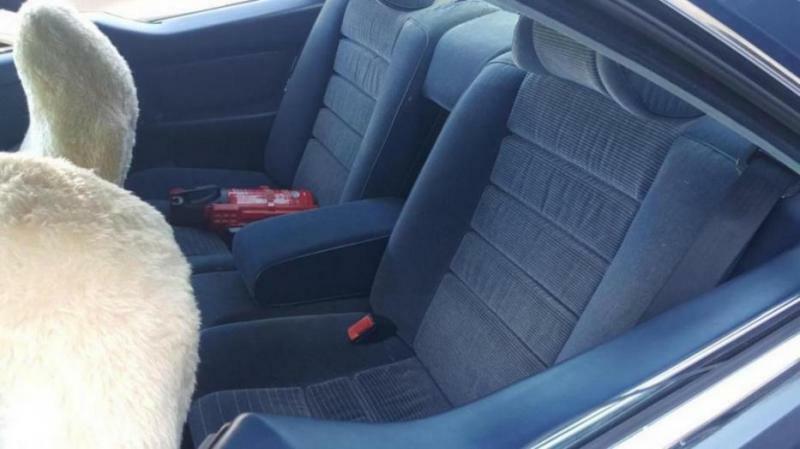 You mention the seats are torn? 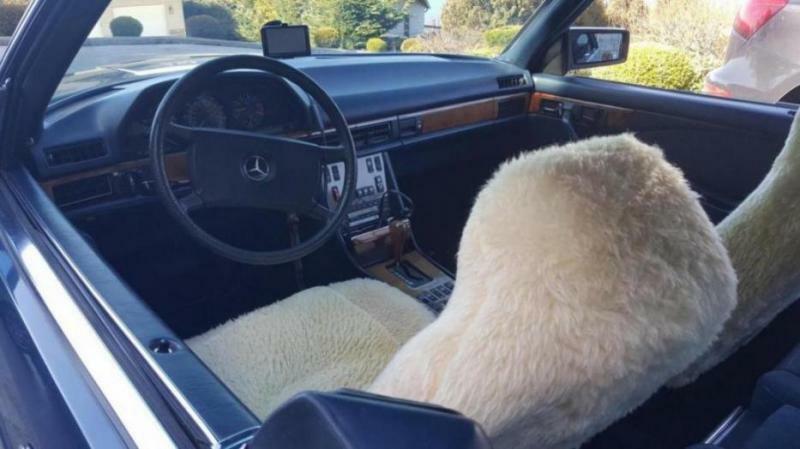 I assume under the front seat covers? You have the Euro velours fabric coverings. No idea if that material is available or not in the original style. Is your dash cracked? the Blue dash pads tend to crack the easiest of all 126 interior colors. Tough to find a crack-free blue dash, but there are blue dash covers you could use. Mechanically, most parts are available for the Gen I SEC's. Notable exceptions are 3 of the 6 vacuum pods that actuate the HVAC box up under the dash are NLA. MB parts are expensive, but you own an older BMW, so you know about German made parts cost. 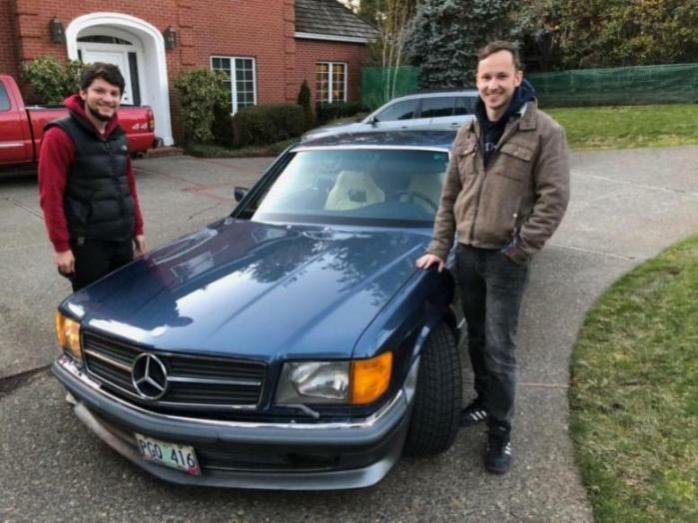 Forum member magicbigdaddy is a PNW - Seattle guy who restores/refurbs many W126s and is a good guy to get to know. He knows these cars inside and out. I will be making this the build thread. Will take more pictures once I get more into it. 13446 Attachment(s) Where was your Mog today?